Are Holen, MD PhD (born 1945 in Norway), founded Acem in 1966, when he was a student. He has been a pivotal person in the development of Acem Meditation and the psychology of meditation. He is the head of Acem International. 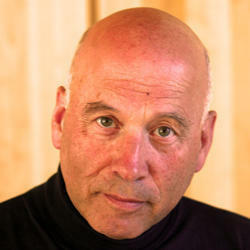 In 1968, he founded the first yoga school in Norway, Acem School of Yoga (Norsk Yoga-skole).